It’s nice when you can leave things be. Like tin for example. If you can just leave tin be without printing on it or pasting on it, it’s quite nice. 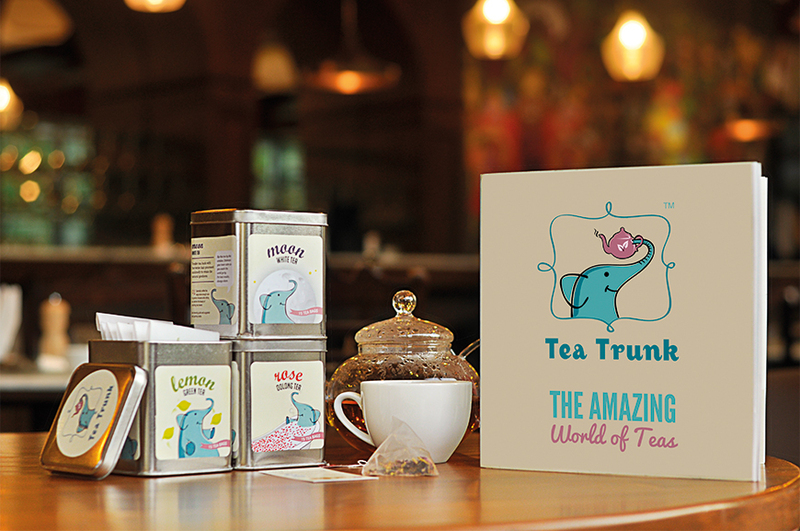 Like what Beard Design did for Tea Trunk. Left a lot of the tin as is, and added a simple sticker to the front and sides. 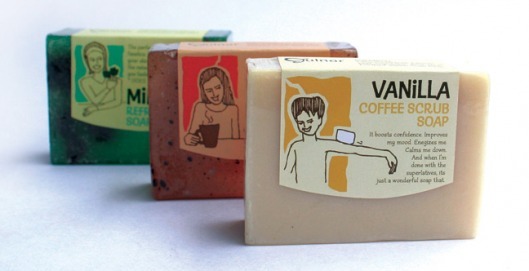 The design actually makes tea look less fuddy-duddy and more what it is now. Chai now is about youth, laughter, freshness and health. The packaging, the colours on it, the illustrations and even the fun name does just that. 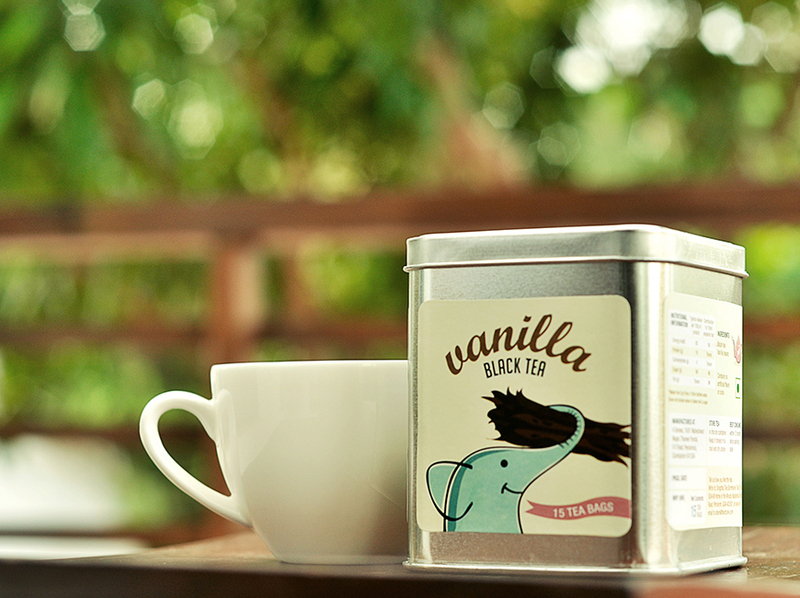 Meet Tea Trunk here, say hello to Beard Design here. Gulnar soaps have a light, happy line-drawing on the label. A lot like the scents it comes in. Designed by Vaidehi. Sold in Goa.